Motip brake cleaner 500ml with excellent dissolving properties. Brake cleaner leaves no residue and is non-conductive and non-corrosive. Motip brake cleaner has a powerful jetspray and can be used in various positions. 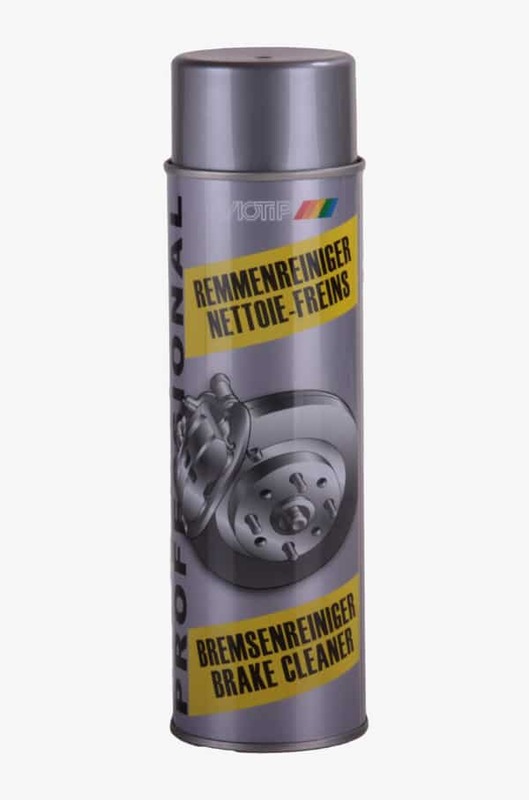 Also suitable to clean greasy engine parts, this is a powerful degreaser. Wear gloves and a protective goggle when working with this spray.